The National Youth Service Corps, NYSC, and the Joint Admission Matriculation Board, JAMB, have agreed to set up a bilateral committee to address issue of abuse of regularization of admissions by corps producing institutions. This followed a complaint by the NYSC management to JAMB alleging irregularities in the process, thereby making mobilization of prospective corps members difficult for it. 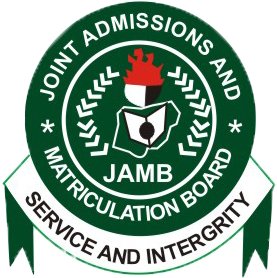 “In view of the abuse the regularization of admissions has been subjected, JAMB should revise the window of post-graduation regularization by introducing measures that will make it impossible for institutions to abuse the process,” NYSC had stated in a letter to JAMB. 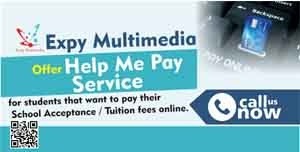 It is now compulsory for all graduates to be cleared by JAMB to qualify for mobilization by the NYSC. During a meeting of the two executives, yesterday, in Abuja, the Registrar of JAMB, Prof. Ishaq Oloyede confirmed the abusiveness, lamenting the rate some students are desperate to regularise their admissions. Quoting the NYSC letter, Oloyede noted that the board had taken measures to address the issue. He said: “A new template has been designed by the Board for all candidates who need to be regularised and is to be completed online. 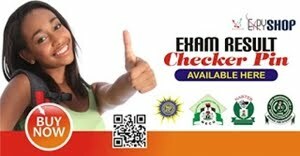 ” After completing the forms online, a candidate will print an indemnity form which must be endorsed by his / her Vice Chancellor/Rector/Provost and submitted to the state JAMB office. This is to ensure that only genuinely admitted candidates are regularized.” The don disclosed that from the last quarter of 2016, they received 953 applications for change of date of birth with 77 out of it approved. 68 applications for change of state/local government area, 39 applications approved, 518 applications for correction of name and 423 approved. He stressed the need for inter agency collaboration to be able to perform optimally, noting that lack of synergy among government agencies is responsible for lapses. Responding, the Director General of the NYSC, Brig-General Suleiman Kazaure solicited cooperation of JAMB to have access to the number of students admitted on yearly basis. He supported the idea of tripartite meeting of JAMB, NUC and NYSC to address some irregularities, stating that it is unfortunate that some institutions are sending part-time graduates for mobilization.